tater and tot: jewel tones. we are loving jewel tones for fall. they are rich and bold in color and make quite the statement. if you're going to wear a jewel tone, make sure to pair it back to a neutral or denim as you don't want to over-wear this look. 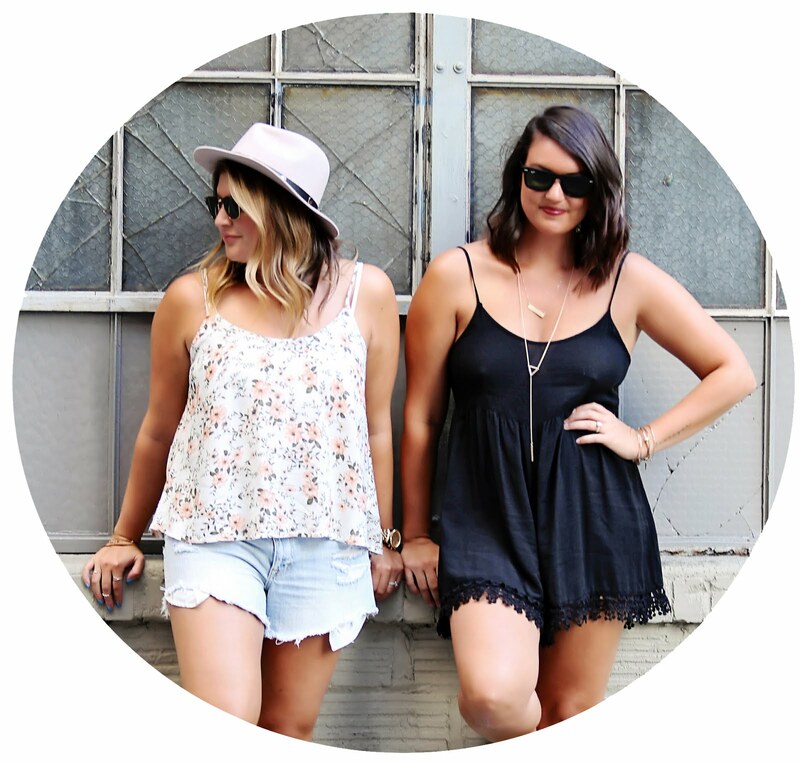 below are a few of the items we are loving and they can be worn in any form! 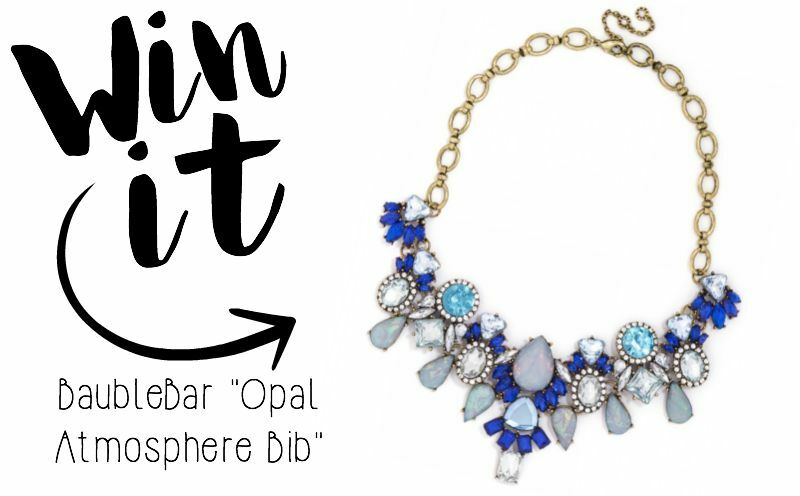 we've teamed up with a couple other bloggers for an amazing bauble bar giveaway! contest open internationally, but winner may have to cover international shipping if they are outside of the US. giveaway runs through wednesday 9/2. just click the link below to enter and make sure to follow us on twitter for the results @tater_tot_style good luck!